It’s patio season in Grand Rapids! 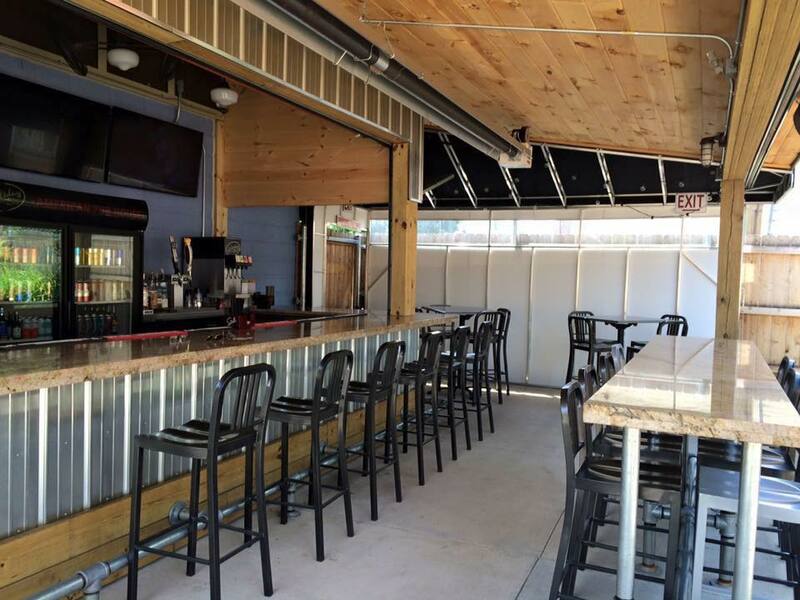 So I decided to rank the top 5 “hidden gem” patios around the city. 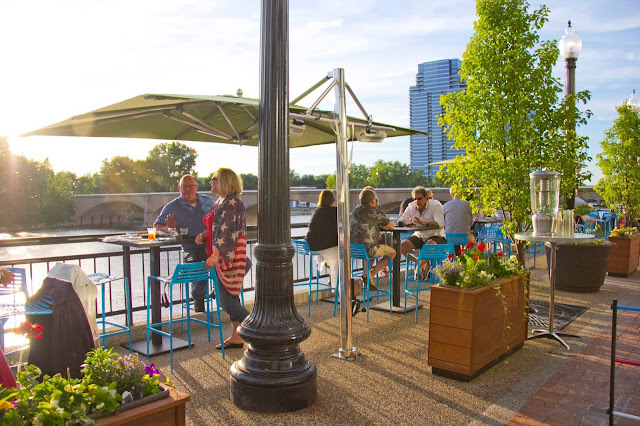 Rather than state the obvious choice decks like Founders and Rockwells, which don’t get me wrong, they're some of my favorites, I thought I would dig a little deeper to find some of the best outdoor dining experiences in GR. 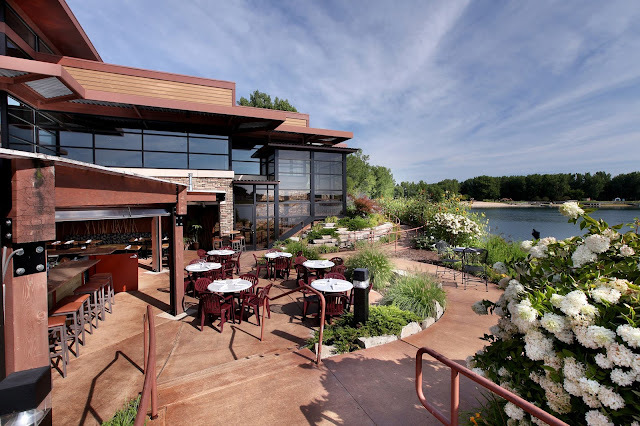 Blue Water Grill is filled with endless flowers and some of the best water views in GR. They are known for their healthy lakeside dining serving only the freshest food from their local gardens. 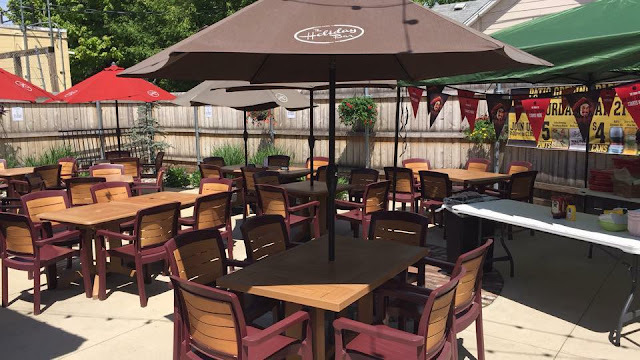 An old-world gastropub serving up dishes with American, Indian, and British influence, Graydon’s offers not only a wide variety of grub but 46 beers on tap too. 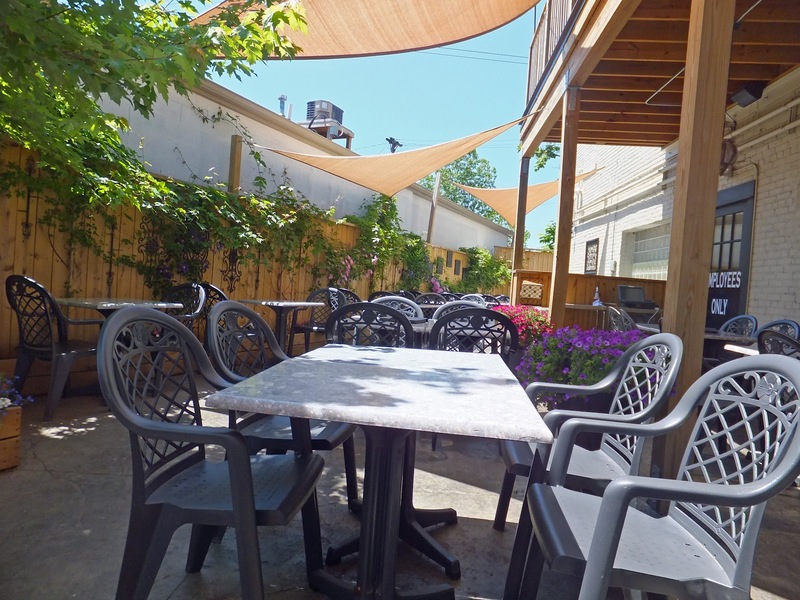 They also have one of the best unexpected patios on Plainfield. 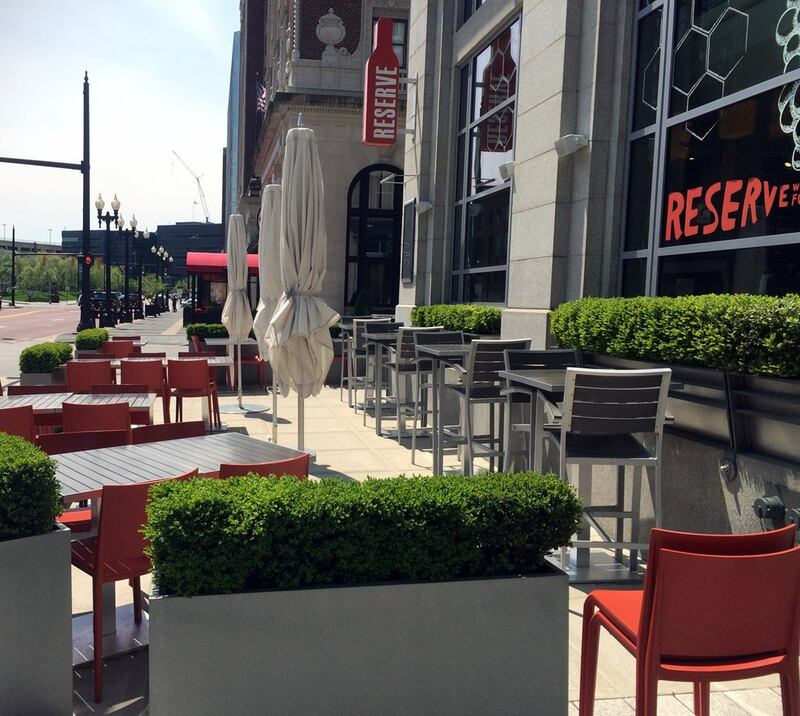 This elegant and modern wine destination features not only one but two outdoor seating options. The front-facing patio is definitely more recognizable but the back deck is what makes this place really special! One of GR’s oldest sports bars in the heart of the Westside, The Holiday Bar features on outdoor bar and laid-back patio if you’re looking to kick back and relax! 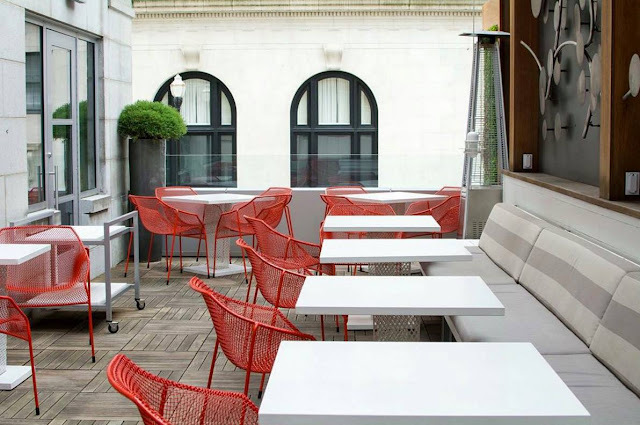 This fairly new, chic restaurant in The Amway Grand features amazing cocktails and food to die for! But hidden in the back of The Kitchen by Wolfgang Puck is a patio with one of the most beautiful views along the Grand River. 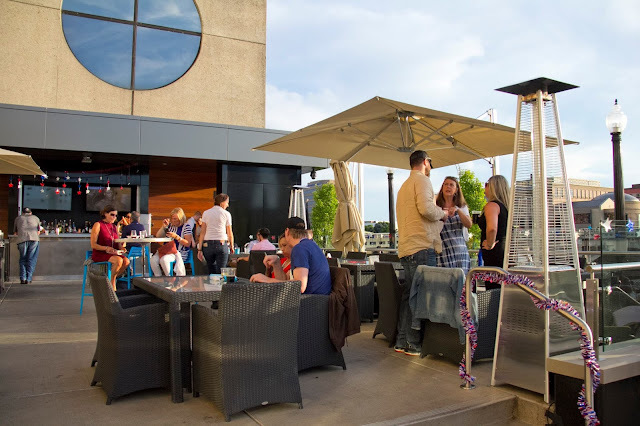 If you’re looking for fresh local dining along with a view, this is the place to go! P.S.…crab cakes are a must! *All photos were found on Google and Facebook.